1. Automatically charging without replacement,very convenient. 2. 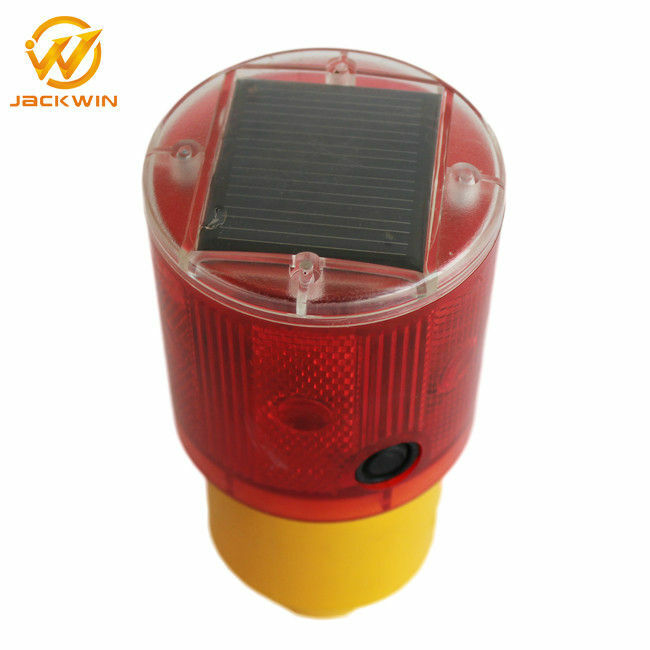 LED light control,super bright LED flash 110 cycles per minutes; Light visual distance of 500 m in dark. 3. 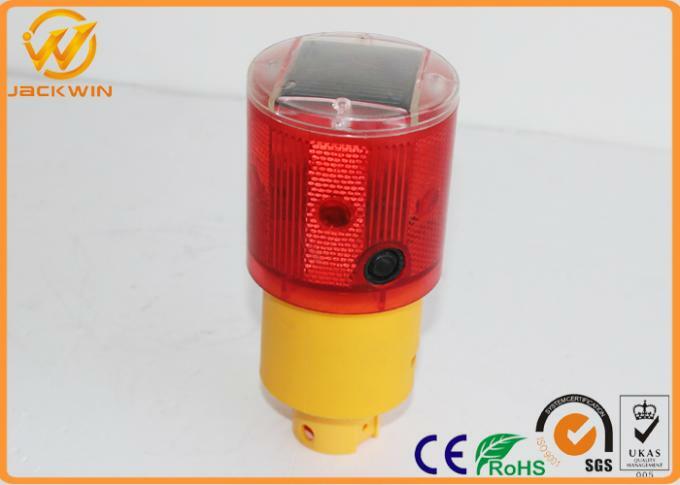 Multi-functionally warning lights: suit for traffic construction, crane tower, vehicle, house ect. 4. No wiring to connect power,easy installation.Just fix the bracket on the place where you need. 5. Can last 20 days without sunlight under full charged (12 hrs/day).